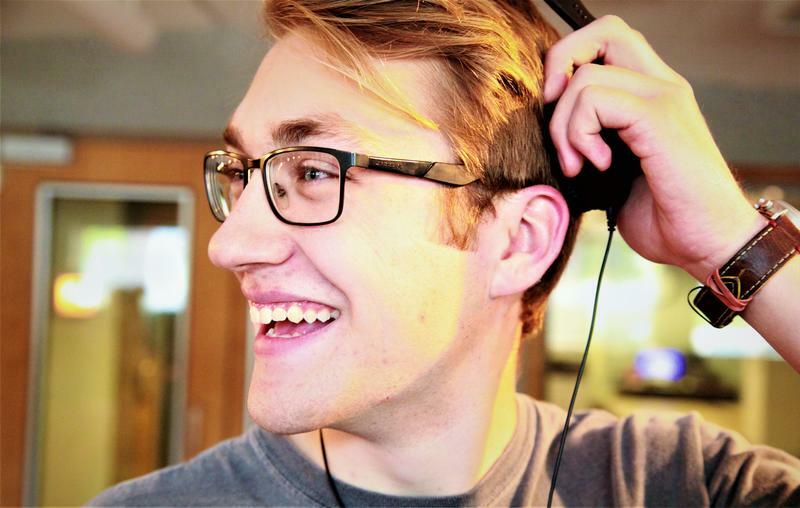 WYSO is committed to putting local voices on the air. We give local voices the time and space to tell their own stories, in their own words, without commercial interruptions. Our Community Voices training program for adults has been doing this since 2011. 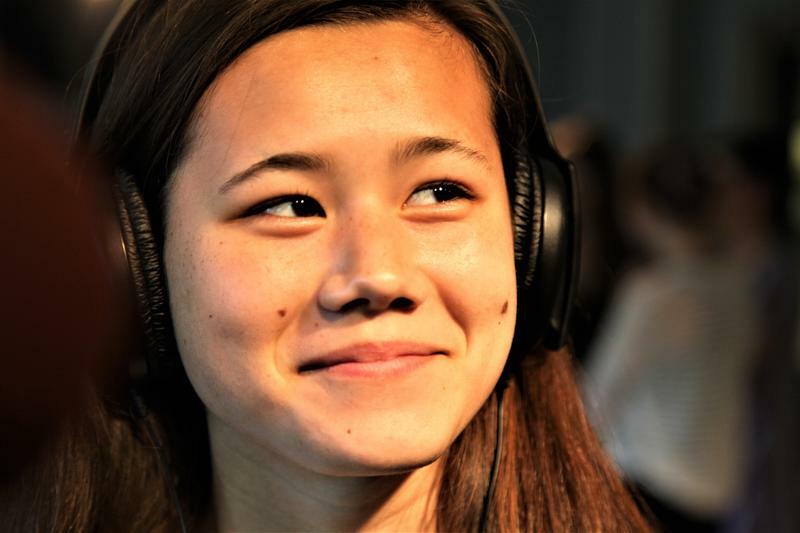 In 2014 we expanded that program to include high school students. 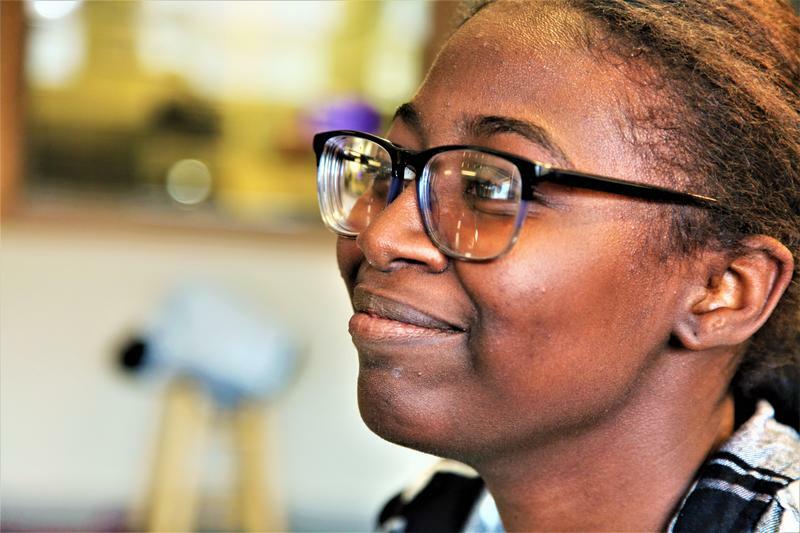 They are the future of Dayton – and they have a lot to say. 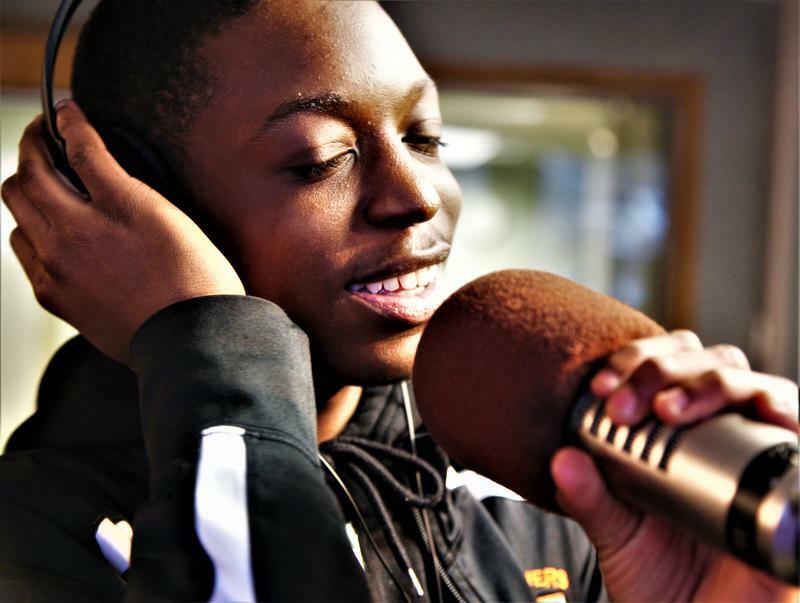 Dayton Youth Radio project manager Basim Blunt teaches broadcasting and storytelling skills to high school students. 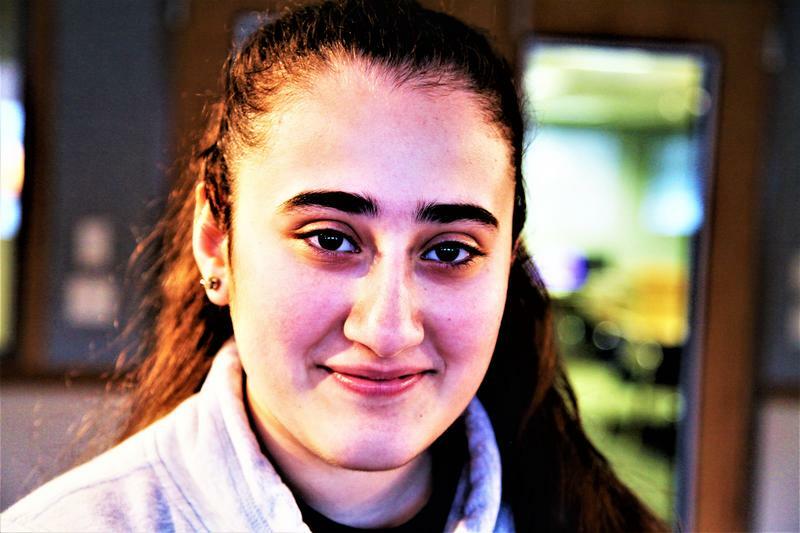 Basim works with about 45 teenagers each year from various schools in the Miami Valley, guiding each students' story from the classroom to the WYSO airwaves. We plan to keep diversifying the types of schools we work with. In 2016-17 we continued to serve Dayton’s urban core by working with Ponitz Career Technology Center and Stivers School for the Arts, but also worked with the suburbs (Centerville High School), a rural district (Tecumseh High School) and a private school (Miami Valley School). My name is Sethaniel Weaver. I am 16 years old and attend the Dayton Early College Academy, a millennial in the chaotic fast paced world of the twenty first century. What I see in today’s society that teens are dying left to right from suicide, drugs and even murder. There are things I value in life that I believe have kept me on a path towards positive living and success. Those things that I value are: God, family, and music. I value those things because they have made me the person that I am today. This is Kayla Stephensen. I’m sophomore class president at Bellbrook High School. I play soccer for the school and am one of those “hard workers” that isn’t super great at soccer. I mostly make up for it by sheer willpower and speed. Travis, my dad, likes to follow every wild dream he can make up. He wanted to learn the guitar at age 40, and sometimes I walk in on him jamming out. Kasen, my brother, was valedictorian last year. He comes into my room singing, dancing and playing the ukulele. Sometimes faith is as simple as sitting down and talking. 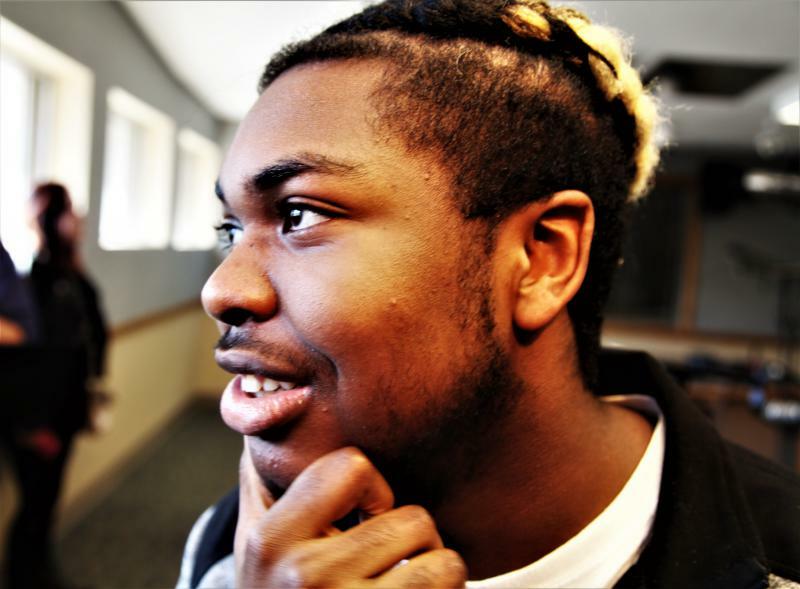 Today’s Dayton Youth Radio brings us the story of a father and son who did that. And then, the son Andrew Ward wrote about it. My mom kicked my dad out April 27, 2017. My father was an alcoholic for most of my life; he would come home from work and drink beer and rum until he passed out. My mother told my dad he had to complete 90 AA meetings in 90 days. He loved his family and is well respected by the community. However, he couldn’t resist the temptation of escaping reality by using alcohol. There’s school learning, and then there’s life learning. 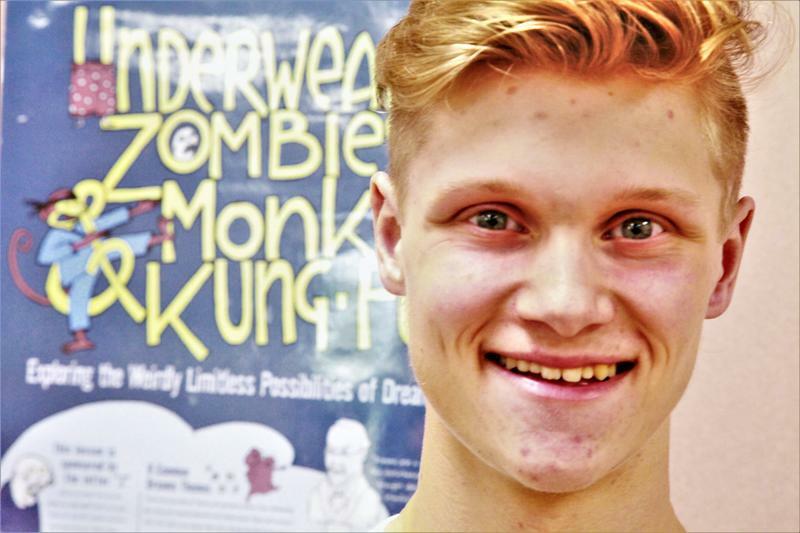 And that is what happened when Jack Long sat down to talk to his family for Dayton Youth Radio. All high school seniors go through a discovery period. We’re about to leave the home we grew up in and the people that surrounded us for eighteen years. So, we instinctively reflect back on our family and our parents. If you're lucky, you had your own room growing up, a place of refuge and retreat. Today, we have a portrait of a teenager’s room. No pictures just words from Rachel Kahler, a student from Bellbrook High School. My room is a qualifiable mess. There are piles of clothes and books and college material everywhere. My dad Bart, I think, hates my room more than he lets on because it's so messy. When I ask him what he doesn't like, he says, "The clutter, the piles of stuff.."
Growing up, for many young people, involves a little fear. But for some teenagers, fears can become so great that it becomes hard to have even a little fun. 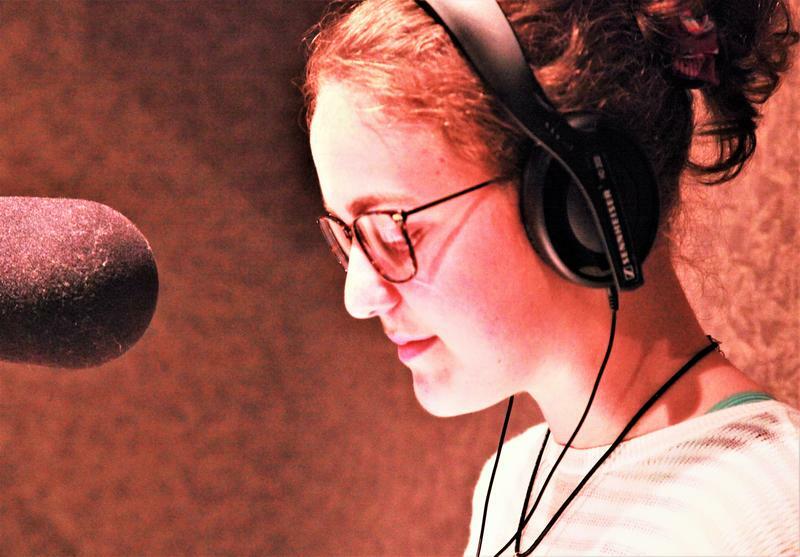 That’s the subject of today’s Dayton Youth Radio, the first story from our newest class of young radio producers . They are students at Bellbrook High School. Many students hide depression and at times, they don’t know the signs. 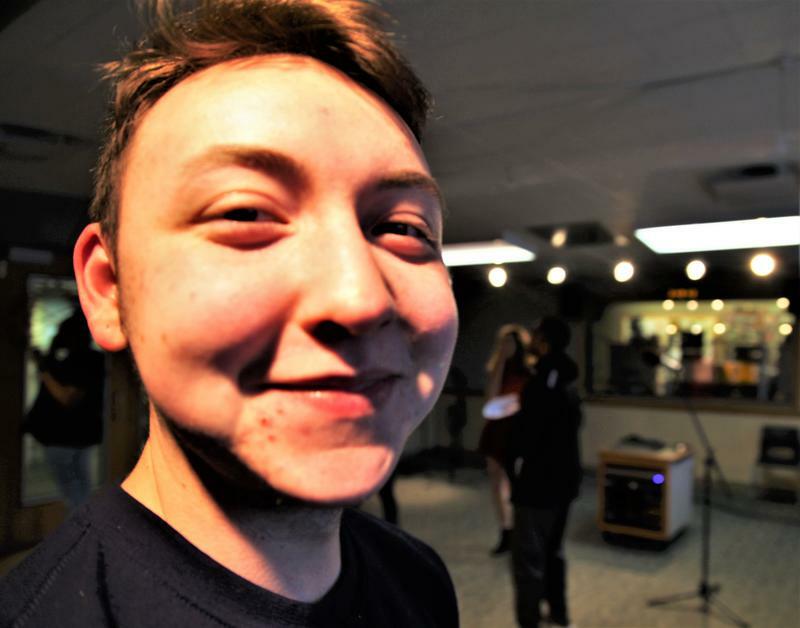 Dayton Youth Radio producer Andrew Marrero decided he wanted to explore his struggle with depression and has our essay for today. My name is Andrew Marrero, and I am a student at Stivers School for the Arts. Music has been what's driven me my entire life. That's something I want to do. I want to write my own music, I want to produce my own music. I want to make my mark on the world through music. There's a large Turkish refugee community in Dayton, some were exiled from Russia several years ago. 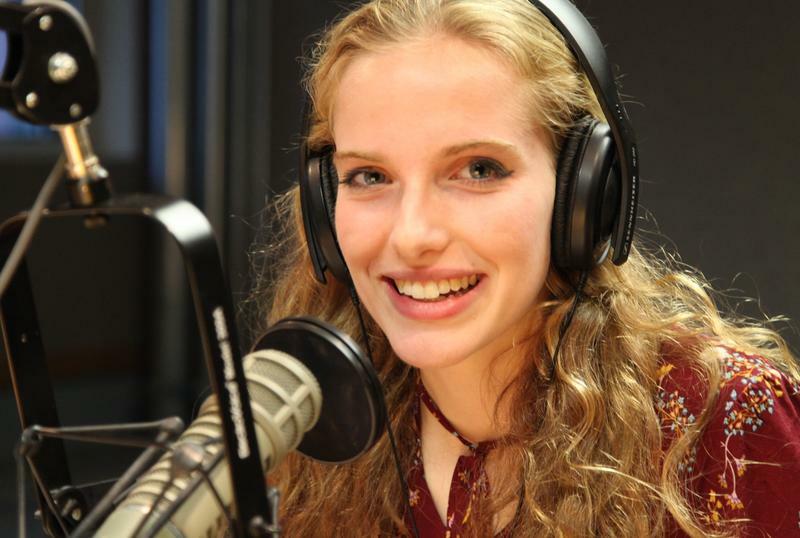 For today's Dayton Youth Radio producer, balancing the old traditions with the new is doable. Until one family, a big one, showed up for tea. My name is Miriam. I am 17 years old. I go to Stivers School for the Arts. I was born in Russia, raised in the US. Many immigrant families know how difficult it is to grow up in America. In the Bible's book of Romans, apostle Paul talks about the struggle, between his spiritual life and the desires of his earthly body. Children raised in a religious home often face challenges to their beliefs as they become teenagers. 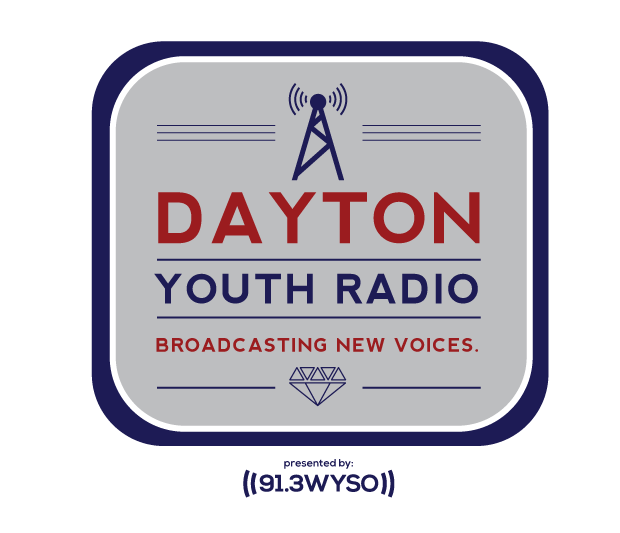 Today's Dayton Youth Radio story from DaMarion Spencer helps us remember that even Jesus and the disciples were teenagers. I play multiple positions in baseball like second base and pitcher. I love music, and I’m a very religious teenager.